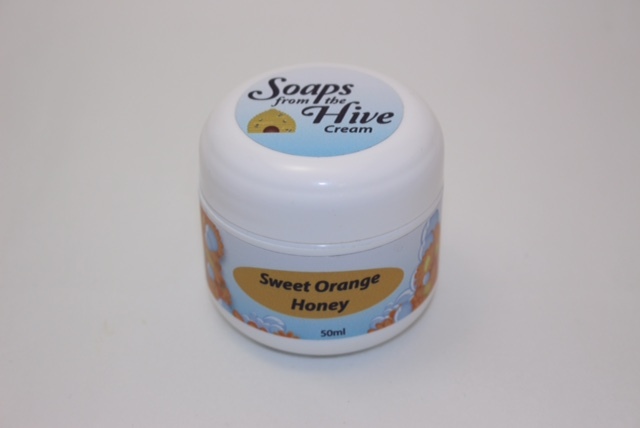 Our “Sweet Orange” Honey Cream is created using raw honey, distilled water, sunflower oil, shea butter, emulsifying wax, vegetable glycerin, propylene glycol, vitamin E, rosemary leaf extract and pure essential oil of orange. Some of the many benefits of Pure essential oil of Orange can assist in; boosting immunity, serves as a detoxifier, an excellent antiseptic, is very good for maintaining healthy, smooth and vibrant skin and has anti-aging and wrinkle-lifting properties! 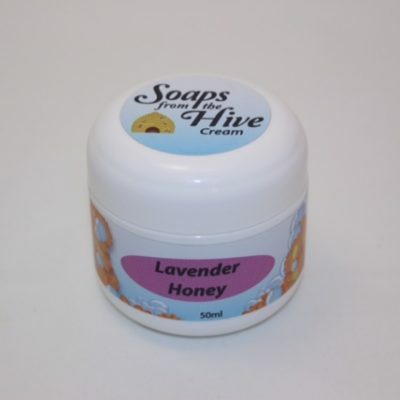 WE DEVELOPED OUR “SWEET ORANGE” HONEY CREAM AS A FEEL GOOD ANYWHERE KIND-A-CREAM. 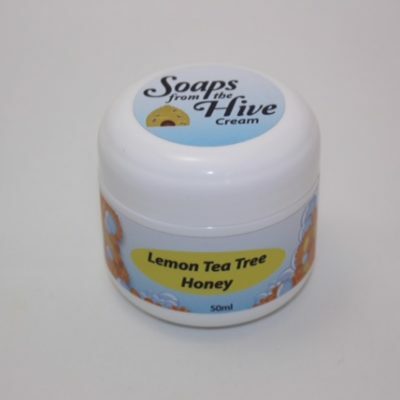 DEEPLY MOISTURIZING WHILE SOFT AND DRY TO THE TOUCH! 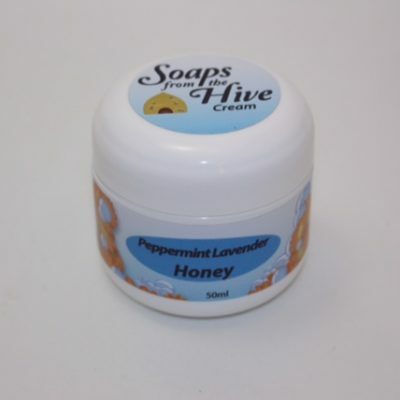 Hi Debbie, so glad your enjoying our cream. Nothing like the smell of oranges first thing in the morning.